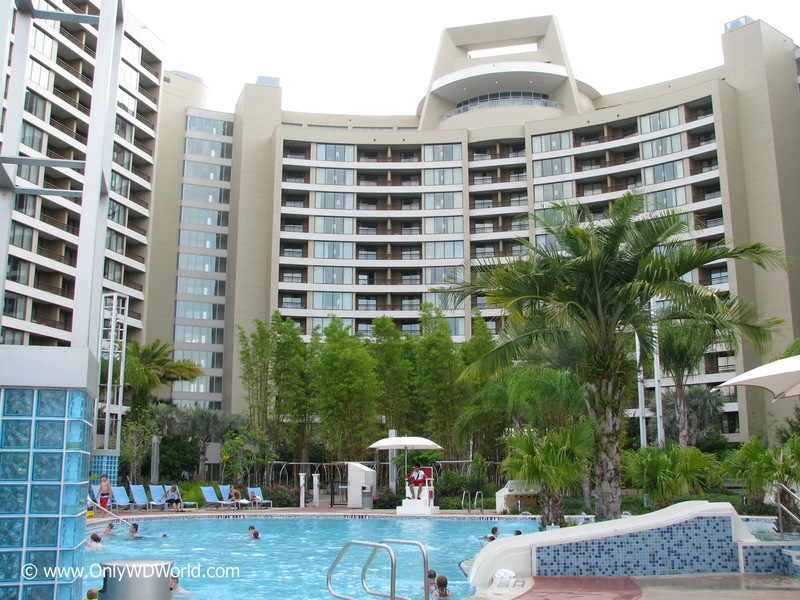 If you are looking for a Winter 2012 Getaway to someplace warm, you may want to check out this great deal for the Walt Disney World Resort near Orlando, Florida. Stay at one of the wonderfully themed Disney World Resort Hotels between January 2 and February 20, 2012 at get a discount of up to 35% off for most nights! No package purchases are necessary to take advantage of these great rates, but you must book your Disney World Hotel Reservations by December 21, 2011. 2 comments to "Disney World Resort Hotel Rooms Up To 35% Off For Jan - Feb 2012"